The ACR-32UT precision rotation stage is the lowest profile rotary table with high-speed direct-drive rotary servo motor on the market. 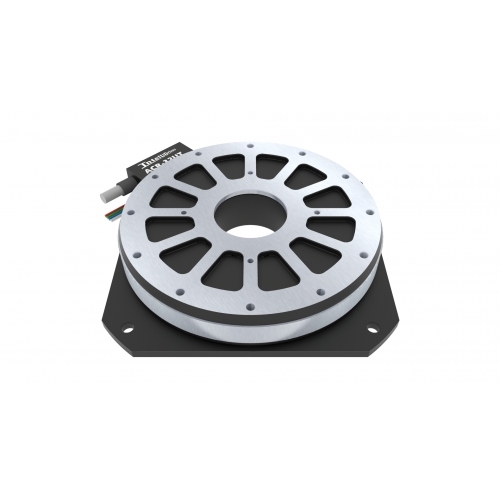 ACR-32UT has very wide dynamic speed range and can move at sub-rpm speed with low velocity ripple and accelerate quickly to 1500 rpm. These features make the ACR-32UT outperform the stability, acceleration and settling speed of traditional servo motor gear-driven mechanisms.